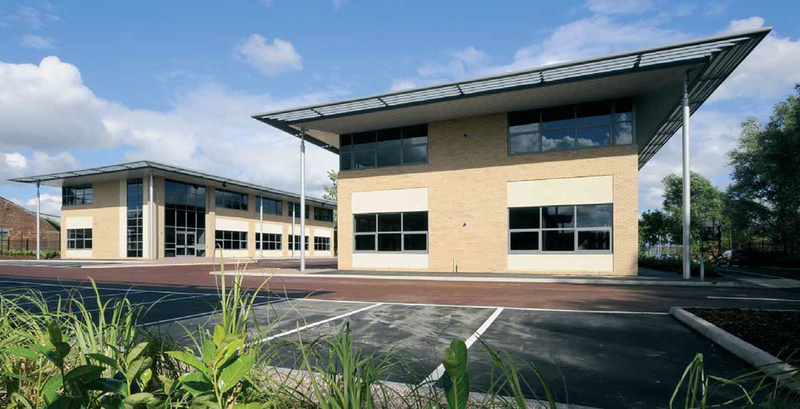 Zebra Court provides 6 high quality office buildings built to an excellent standard set in mature landscaped grounds. Zebra Court is situated in a prominent position fronting Greenside Way within close proximity of Greengate which provides convenient access to Junction 21 of the M60 orbital motorway. Nearby amenities include a Morrisons supermarket, a Travelodge hotel and adjoining public house. The subject properties are located a short walking distance from the local centre of Chadderton where many local amenities are found. The buildings provide excellent access onto the M60 orbital motorway which in turn provides access to the entire regional motorway network. 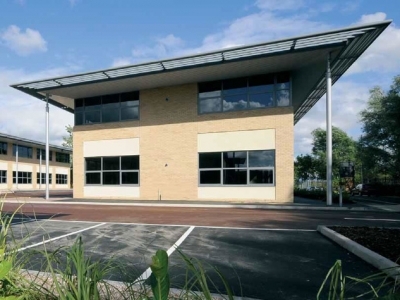 Located approximately 5 minutes drive time from Zebra Court is the established commercial centre of Oldham. Manchester City Centre and Manchester Airport are both 15 minutes drive from Zebra Court.